Open Campaigns Camp brought together 70 campaigners pioneering technology-enabled “open campaigning” at twenty different organizations across the world to advance our collective understanding of enabling more people to initiate meaningful campaigns and campaign work. 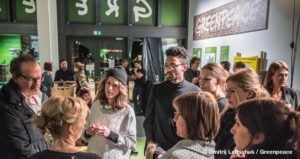 The Mobilisation Lab, the Volunteering Lab, and our partners at Aspiration convened the Open Campaigns Camp at Betahaus Berlin from 21-23 July 2015. 70 organizers from around the globe got together to learn about open campaigns for members & grassroots leadership. Colin Holtz offers 4 key takeaways. Operationalizing openness at #OCCberlin: how to be a champion for openness in your org + essential practices/principles for open campaigns. 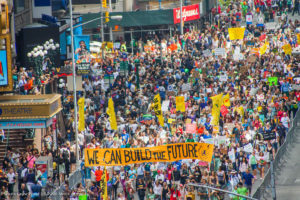 How can open campaigning build longer-term power? 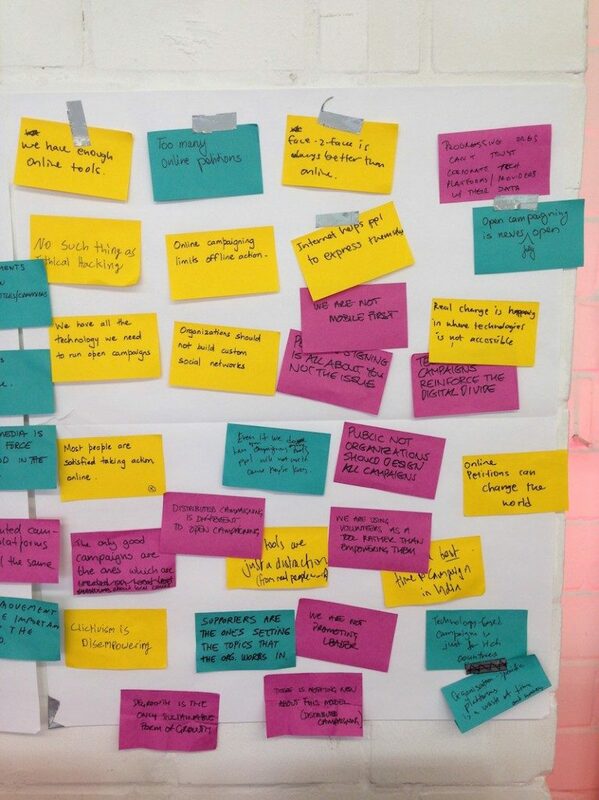 Interactive Plenary – Spectrogram (post-it note photos) Open Campaigning: What do we know and what do we need to know? Notes from OCC Berlin interactive plenary. 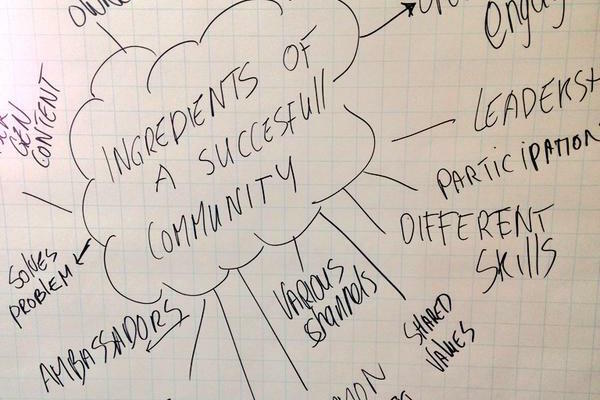 Ingredients of a successful community – from Open Campaigns Camp 2015. 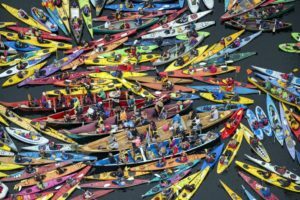 How to partner with for-profit companies to provide member services and raise money – Matt B.H. 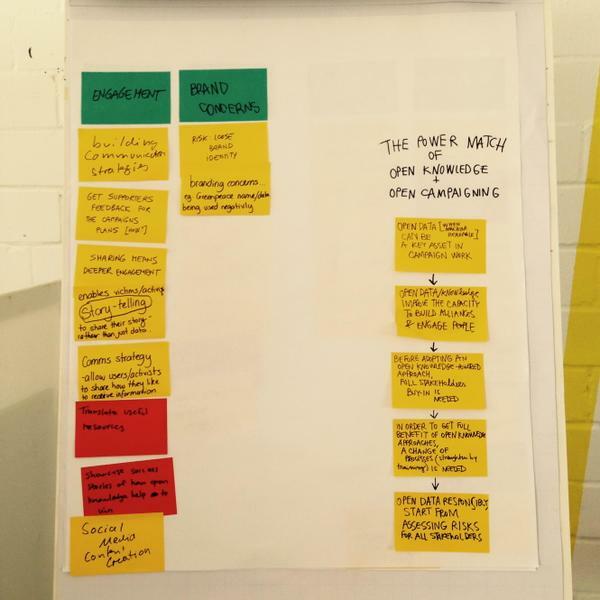 Spotted at OCC Berlin: The power match of Open Knowledge and Open Campaigning. Via @BeatriceMartini. This worksheet outlines the many ways in which a campaign can be opened up for wider ownership, leadership and participation.